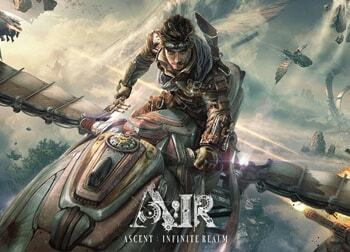 Ascent: Infinite Realm or A:IR offers a steam-punk themed fantasy open world where gameplay happens both on-land and in the sky with players able to fly briefly with wings and rocket thrusters and for long periods of time with dragons and airships. Closers offers an apocalyptic world where you can play as a kinetic powered “Closer” to stop a monster invasion. You progress by completing story-based quests in instanced dungeons. PvP comes in the form of small-scale arenas. 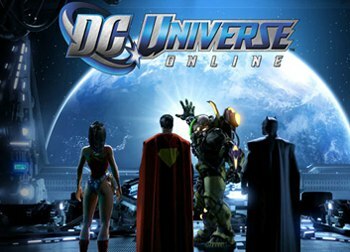 DC Universe Online is a superhero-themed MMORPG set in the various universes of DC Comics. Players create and play their very own superhero character and venture into prominent DC Comics locations. Well-known DC characters like Batman, Superman, Flash and Wonder Woman play the roles of friends or foes. 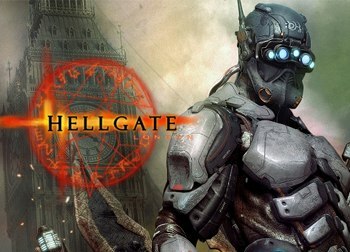 Hellgate offers a hack’n’slash combat system and a world where players venture into a post-apocalyptic version of the city of London. Fight mutated monsters and demons by collecting gear from procedurally generated dungeons. 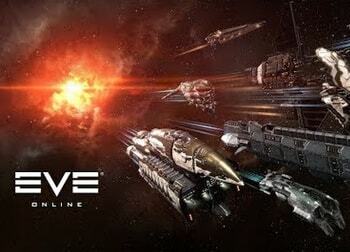 Eve Online is a space-based sandbox game set over 21,000 years in the future. Humanity has drained most of Earth’s resources and have taken to the stars! 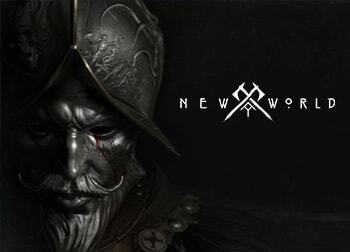 New World is an upcoming MMORPG by Amazon Game Studios set in pre-colonial and colonial period of the Americas. In this version of the world, the supernatural is real. The developers describe the game in a horror-like fashion. 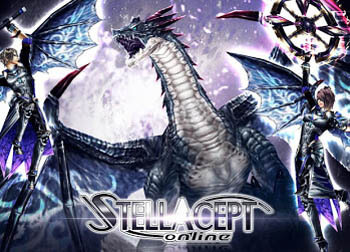 Stellacept Online offers a large persistent open world and point-to-click movements and combat style. The game combines futuristic technology and weapons with high fantasy medieval monsters like dragons and hydras. 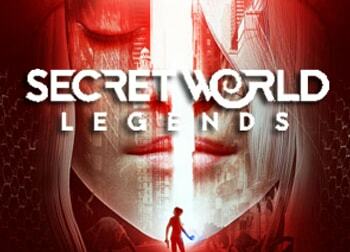 The Secret World Legends is the relaunched version of The Secret World, a game that takes place in a contemporary world that’s being attacked by dark forces. The game is very story-based, with its story including many elements of pop culture, ancient mythologies, urban legends, and history. 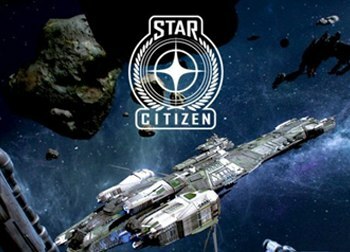 Star Citizen is an indie-developed crowdfunded sci-fi MMO set in space that allows players to take various roles of merchants, bounty hunters, surveyors, smugglers and more. The game will offer action combat, high-level graphics, first person point of view and realistic space exploration. 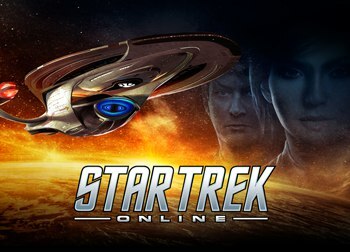 Star Trek Online is set in the same universe as the popular TV and movie series Star Trek. The game gives players the chance to explore space, the final frontier with their own starships. Take on missions, venture into new worlds that are filled with life, civilizations and dangers. 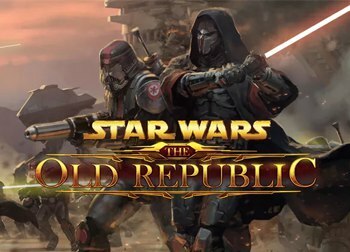 Star Wars: The Old Republic is set in the same universe as the popular Star Wars franchise. Players choose to rally between the Sith Empire or the Galactic Republic as war becomes ever more evident. Venture into space and mysterious alien planets as a Jedi Knight, Sith Warrior, Bounty Hunter or Smuggler. 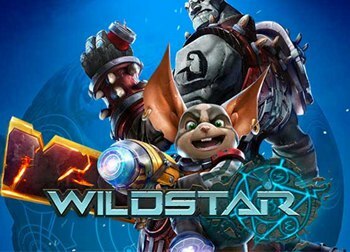 WildStar is set in the planet of Nexus, where a race called the Eldan have disappeared. Now you and other fellow adventurers are re-discovering the planet and all the wealth it has to offer. The game combines sci-fi and fantasy elements with a fast-paced and wild action combat.